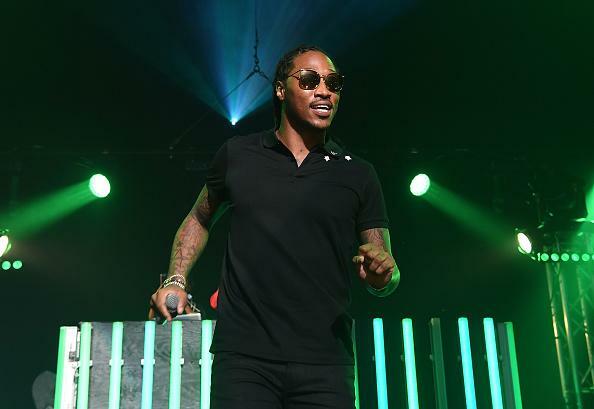 Future's new banger is super fly. Director X's remake of the blaxploitation film Superfly hit theaters in less than a month. With that being said, it's about time fans got more than a peek at the fire Future is undoubtedly cooking up for the soundtrack. Two weeks ago, Future debuted a single off the Superfly soundtrack called "No Shame" featuring PARTYNEXTDOOR. 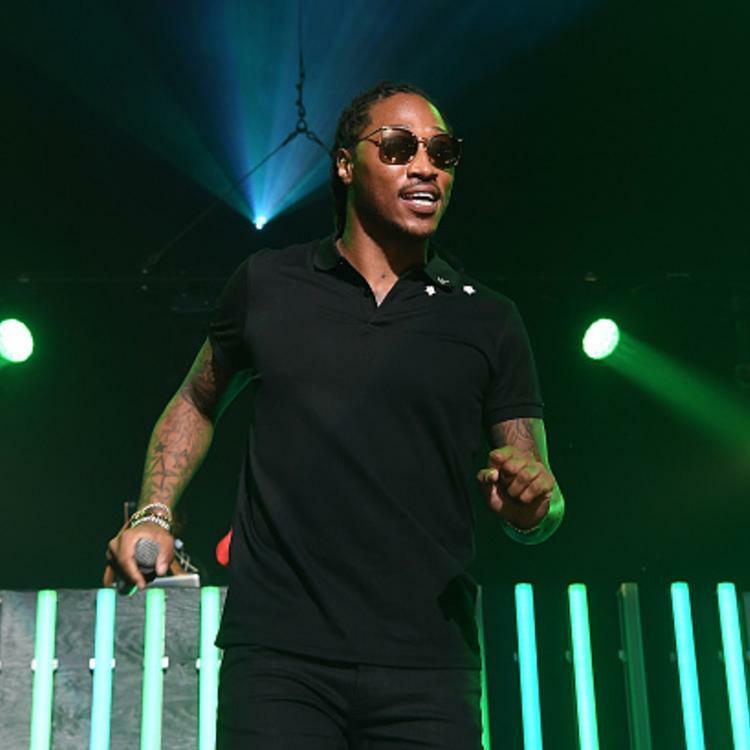 Now, Future Hendrix has returned with another single from the movie soundtrack that he is executive producing. "Walk On Minks" was first heard in the Superfly trailer, but the entire track only recently appeared on the movie's website, which you can listen to here (unmute button on the top left corner of the page). Produced by Zaytoven, this Summer banger will have you nodding your head before you know what's happening. "You can walk on minks," croons Future as he depicts a life of lavish living in the city of Atlanta. Superfly drops on June 15 and stars Trevor Jackson, Jason Mitchell, Michael K. Williams, Jennifer Morrison, and Lex Scott Davis. Azizi Gibson Releases New Song "Rihanna"